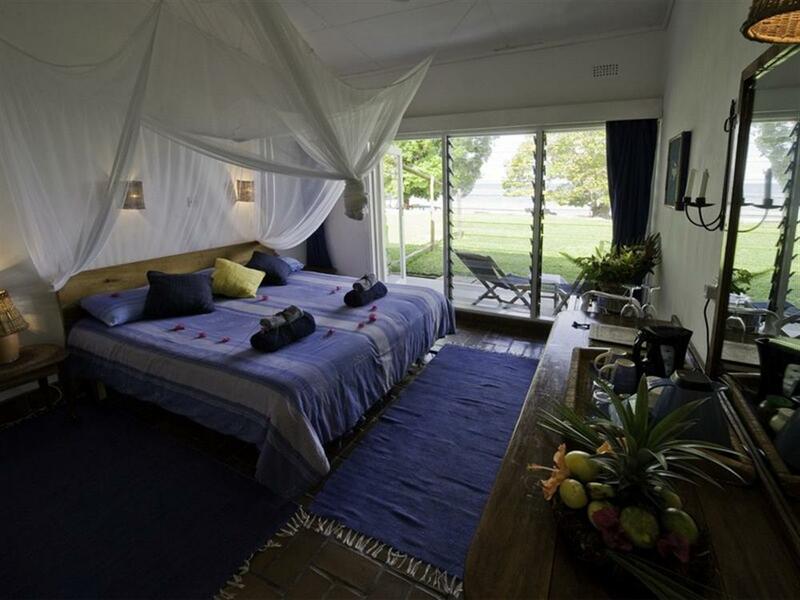 Accommodation at Chintheche consists of ten comfortable, brightly furnished rooms with en suite bathrooms. 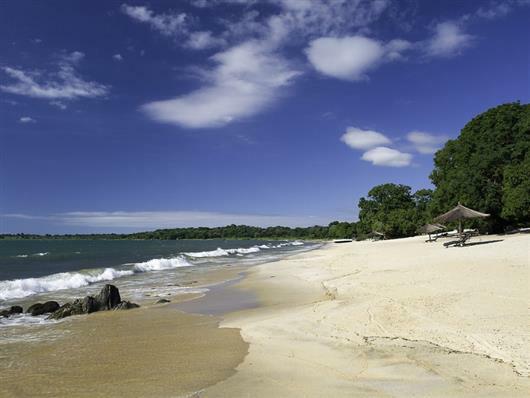 Each has its own beach-view balcony overlooking the panoramic shoreline of Lake Malawi. 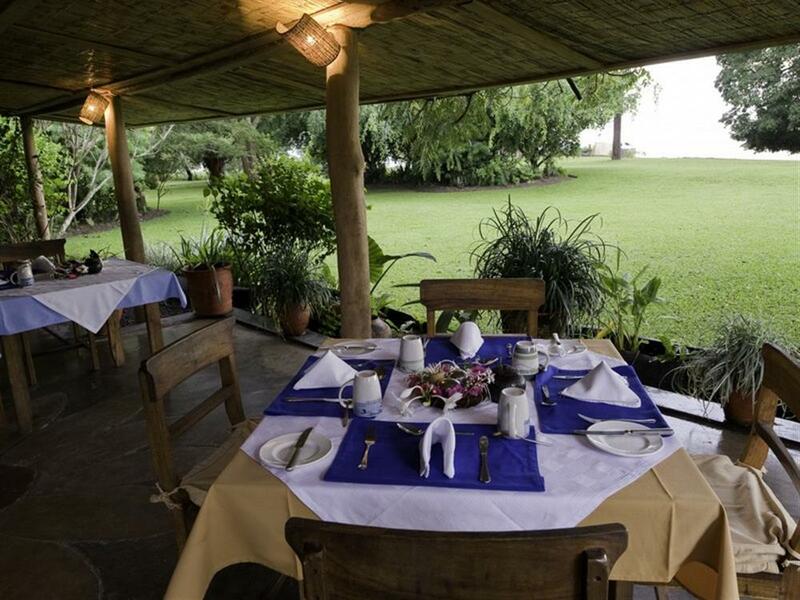 The extensive grounds and gardens feature a lively campsite and a large pool. There is a central dining area and bar, although dining usually takes place (weather permitting) under the stars. Chintheche is an ideal spot for families and groups wanting a comfortable base from which to explore the region. 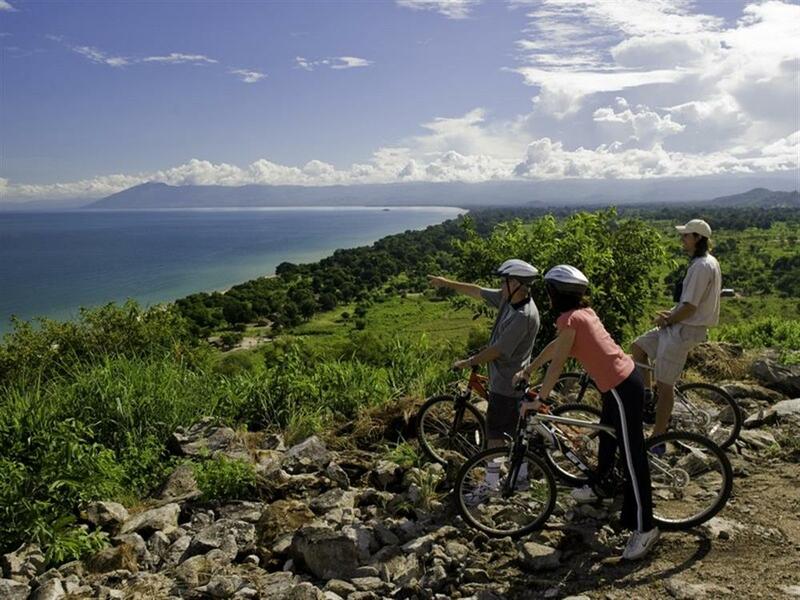 Activities at Chintheche Inn are directed not only at the obvious watersports of a lakeside resort, but also at land based activities and explorations of the nearby tropical forest. 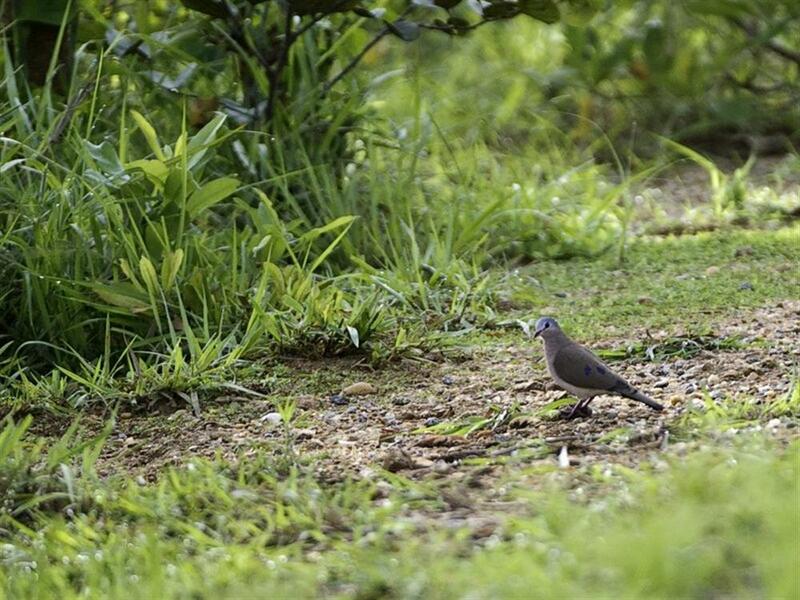 Knowledgeable local guides are always on hand to lead birding walks or hikes in the area, head up mountain biking trails, or to arrange visits to the local fishing villages. The nearby Bandawe Mission also offers a fascinating look into the country's colonial past. 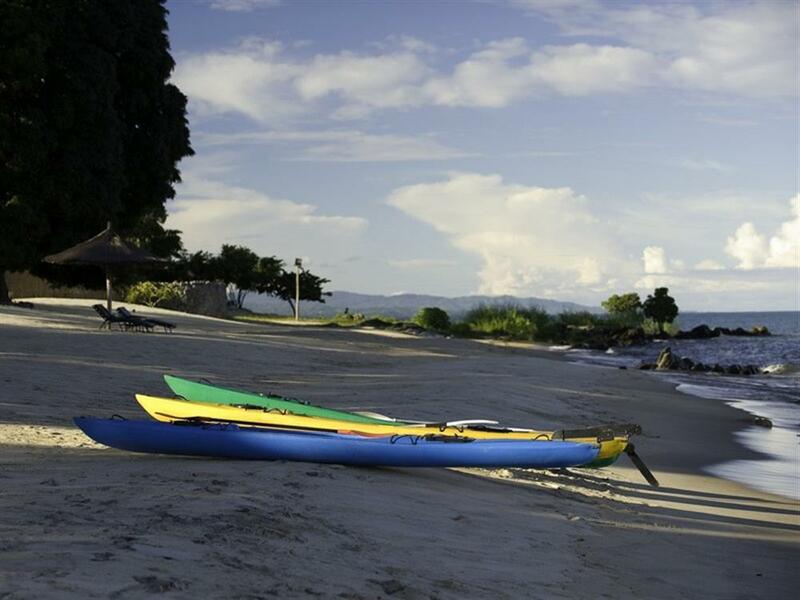 Watersports at Chintheche include swimming, snorkelling, windsurfing and sailing. Beach barbeques are an excellent reason to just hang about and get some sun. And for the intrepid, a trip out to deeper waters on a fishing expedition with local fisherman should not be missed.